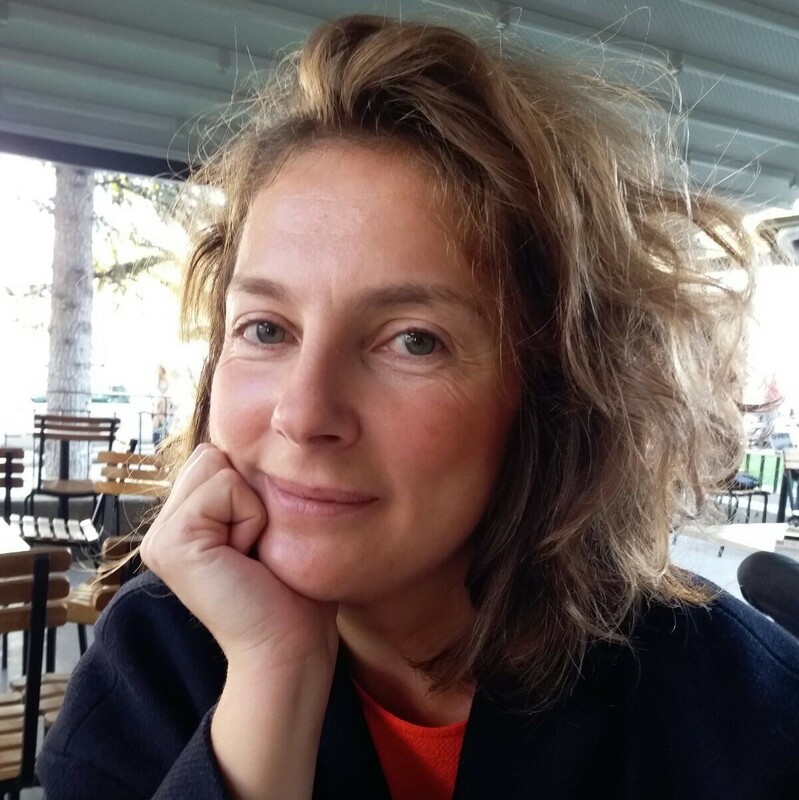 Gül Pulhan received her BA in History from Bosphorus University, MA in Protohistory and Near Eastern Archaeology from Istanbul University and M.Phil and PhD in Ancient Near Eastern Archaeology from Yale University. She was a Martin Harrison post-doctoral fellow at Oxford University in 2002. Her specialties are the Bronze Ages of northern Mesopotamia, Cultural Heritage Management and Museum Studies. She taught at Bilkent and Bilgi Universities, and was among the founding faculty members of the Department of Archaeology and the History of Art at Koç University and the MA program in Anatolian Civilizations and Cultural Heritage Management. Since 2009 she has been conducting salvage excavations at Gre Amer, a multi-period mound on the Garzan tributary of the Tigris on behalf of the Batman Museum as part of the Ilısu Dam Salvage Projects. Before becoming the project coordinator for SARAT she was working as a freelance consultant and curator. She co-curated the Erimtan Archaeology and Art Museum in Ankara. She lectured and published extensively on the destruction of cultural heritage in Iraq, participated in the Iraq World Tribunal, and organized an international conference in Istanbul in 2004 on the same subject, “A Future for Our Past: An International Symposium for Redefining the Concept of Cultural Heritage and Its Protection”. She served on the UNESCO Turkish National Committee on Displaced Cultural Heritage and was a member of the Leiden network. Işılay Gürsu got her PHD degree in Cultural Heritage Management from IMT Institute for Advanced Studies, Lucca in Italy in 2013. 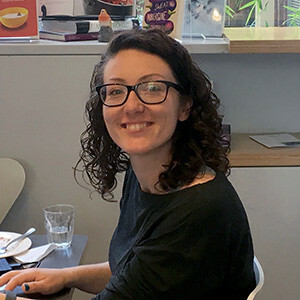 While she was writing the final chapter of the thesis, she applied to the post-doc research position at the British Institute at Ankara in the field of cultural heritage management. She joined the BIAA in January 2013. For the first two years of this appointment, she worked on the betterment of the presentation and interpretation of the ancient site of Aspendos and the ancient region of Pisidia. The research project with which she was intellectually occupied for a while, titled: "Living Amid the Ruins: Archaeological Sites as Hubs of Sustainable Development in Southwest Turkey" was awarded by the British Academy’s Sustainable Development Programme in December 2016. She also contributed to the writing up the SARAT Project. Having graduated from Boğaziçi University’s Tourism Administration department, Işılay completed her MA studies at the Koç University’s “Anatolian Civilizations and Cultural Heritage Management” programme. Before moving to Italy for her PHD, she worked at the Istanbul Archaeological Museums Development Project for one year. 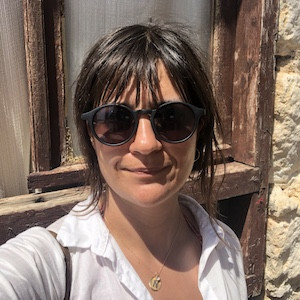 Her academic interests include understanding the relationship that contemporary society has with archaeology; at a practical level she is interested in creating activities that could potentially strengthen this relationship. This why she sees SARAT not as work but as a field that offers the opportunity for her to ask all these questions. Cemil Bezmen graduated from Boğaziçi University Physics Department. He took part in the “Prehistoric Silver Mining” project of B.U. History Department as archeometry field assistant. He guided mountain and trekking tours in various regions of Anatolia. Bezmen received his Ph.D. degree in Social Anthropology from University of Cambridge. The title of his dissertation was “Tourism and Islam in Cappadocia”. 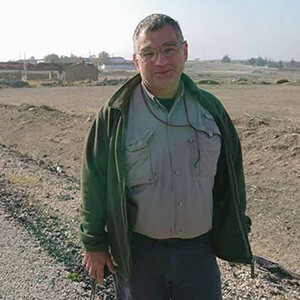 He worked as field researcher in "Turkish Museum Service" project, run by British Institute of Archaeology at Ankara and submitted to the Ministry Culture and Tourism. He guided cultural tours in Turkey for English speaking groups all over Turkey. Özlem Başdoğan graduated from Ankara University’s Departmant of Classical Archaeology in 1998. She participated in Magnesia Ad Meandrum excavations in Söke, Aydın throughout her years at the university. She was one of the first students accepted to Koç University’s then newly established MA program in Anatolian Civilizations and Cultural Heritage Management in 2004, she received her degree in 2007. She has been working in the civil society sector, in different positions, since 2005, except for a brief time in an advertising and communications agency between 2007 and 2008. In these various projects, she had a chance to work with academics, researchers, veteran activists, media professionals and dedicated civil society professionals at local, national and international levels. She has organized and implemented awareness raising events on various topics with participation of various stakeholders and media professionals at local and national levels in the eighty-one provinces of Turkey since 2008. She personally travelled to sixty provinces of Turkey to carry out these activities. She has been working as a project coordinator since 2014; therefore, she has been responsible for all the aspects of implementation and coordination for the projects under her responsibility including content development, budgeting, reporting, and communication. In addition to working with professionals, she has experienced in collaborating with volunteers as well particularly since 2014. Nur Banu Kocaaslan graduated from Galatasaray University’s Economics Department in 2012. She gained experience at Cumhuriyet and Dunya Daily newspapers as a reporter with her interest in journalism. She worked as a copywriter on ‘Zero Tolerance Video and Photo Exhibition’. Finally she participed the team of Diken which is a prominent independent news platform after it was launched in 2014. 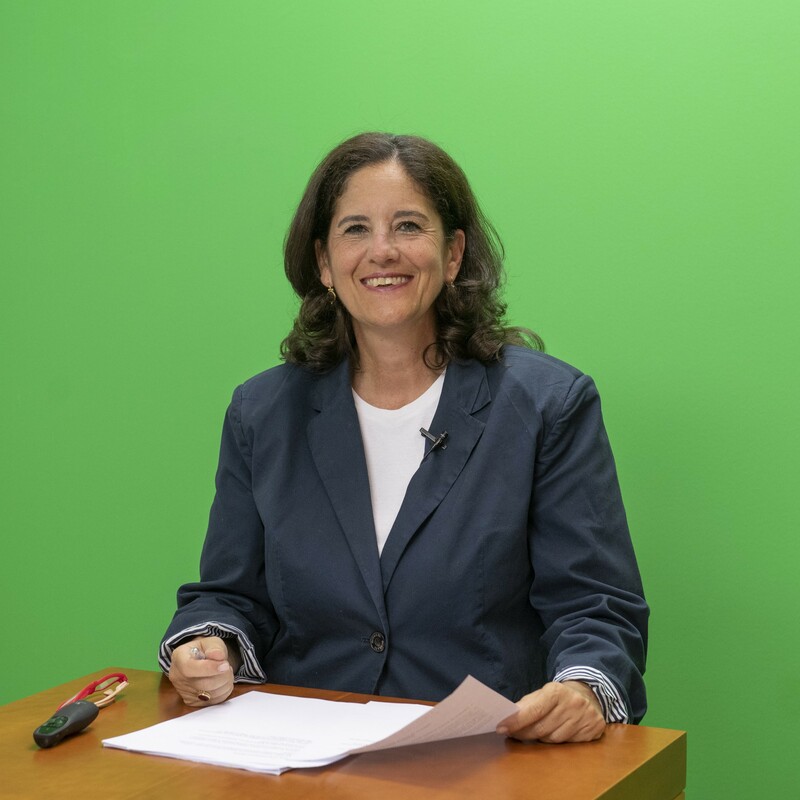 During her journalism career, she followed several political incidents and she had the opportunity to report on the sequences of events across the country. Beside the dynamic of Turkish politics and regional developments, she focused on cultural heritage, urban politics and environment problems. Her path crossed with The SARAT Project when she wanted to use her skills on journalism in the field of cultural heritage.